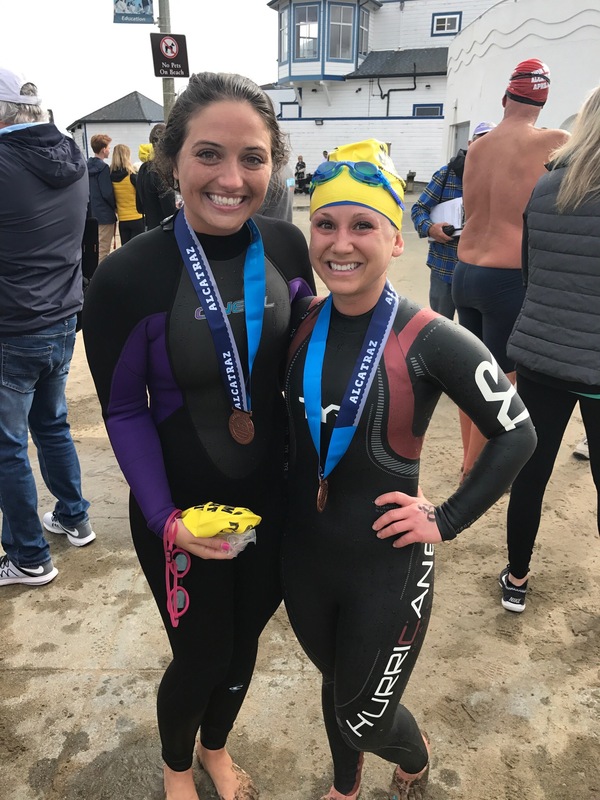 This trip was amazing…not only did we swim Alcatraz, but we swam it for a good cause. We swam for the FAST Foundation which raises money for awareness and water safety. 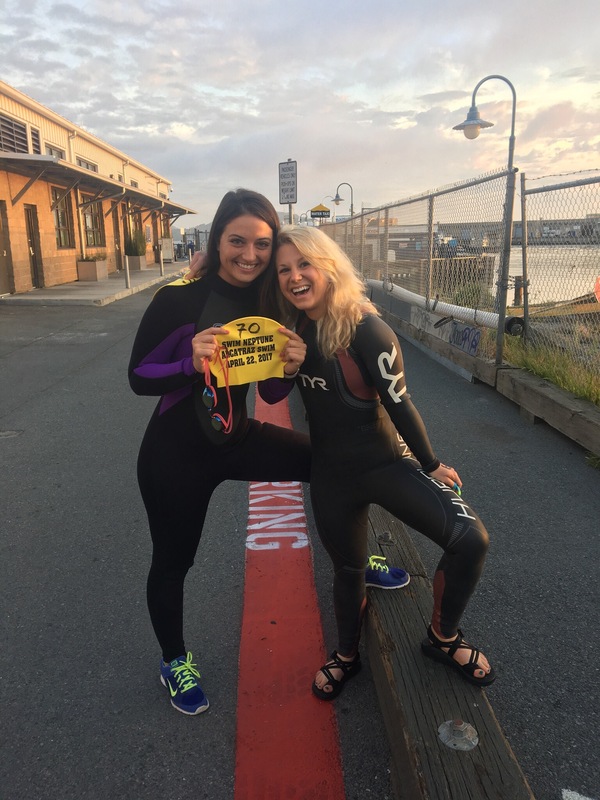 The Alcatraz swim is about 1.4 Miles (about 2,500 yards). Temperature: Water temperatures during our swim are in the low to mid 50’s. Pretty. Damn. Cold. My suggestion? Buy a full body wet suit off of Amazon. Airline points. It only cost me 5,542 points for a one way on Southwest from PHX to SFO. One my way home segment…I used my Capital One Venture points and cash which is a new, awesome feature! I used 6,297 miles + $33.23. Not bad right!? Sheraton Fisherman’s Wharf. We loved it here. It was a pretty central location from our swim and all the main tourist attractions. The front desk agent even sent us free champagne for finishing our race. I highly recommend! Breakfast: Mama’s. There was a line that we waited in for about two hours, but it was definitely worth the wait. Great pictures and what a great weekend!